You used to be the kind of person who was always quick to smile, but now that one of your teeth has become decayed or damaged, you tend to stay tight-lipped. If one of your teeth needs a little help, Dr. Allyson Kelly, and our team can give you exactly what you need. 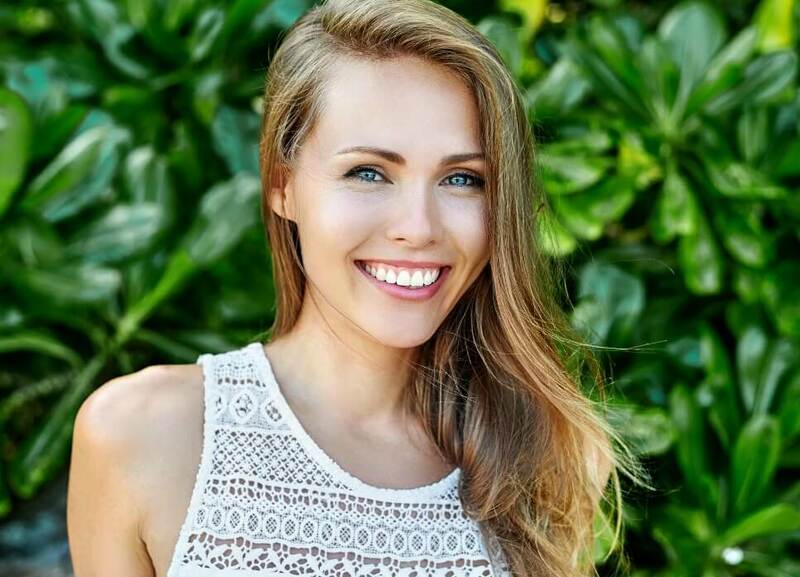 We offer a variety of restorative services that can repair and replace any number of teeth to make sure you’ll be able to smile with ease for years to come. If you’re ready to get your smile back, be sure to contact our office today for an appointment. We’re also happy to serve patients from Columbia and Williamson County. Crowns and bridges have been used for generations to fix damaged teeth and even replace lost teeth. The reason they have lasted so long is simple: they work. Our team has placed thousands of these restorations, and the result is always a beautiful smile with restored function. If you have a decayed or broken tooth, a crown can be used to restore both its strength and appearance. It is a tooth-shaped restoration that simply slips over the top of your natural tooth, which is why it is often called a “cap.” You can get one in as little as two visits. To start, we’ll gently remove any damaged portion of your tooth and shape it to securely fit the crown. We’ll then take an impression of your teeth and send it to a dental lab to fabricate your restoration. 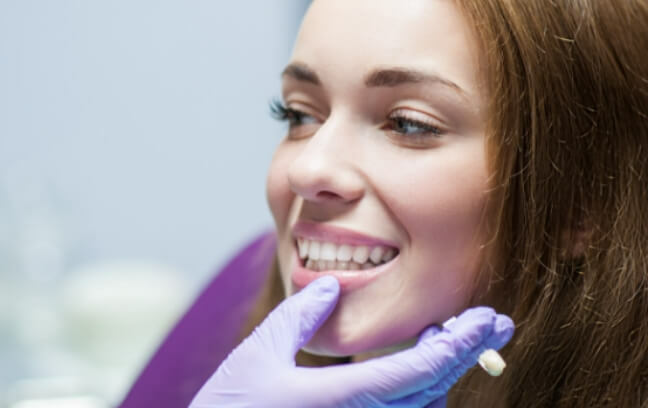 This process usually takes about a week or more, and we’ll fit you with a temporary crown during this time. When you return to us, we’ll bond the crown to your tooth using extremely tough and durable dental cement. After that, your new smile is ready for the world! If you have a row of missing teeth, we can replace them using a bridge. For this procedure, we’ll start by applying crowns to the teeth adjacent to the gap in your smile. These crowns will then be attached to prosthetic teeth that literally “bridge” the gap between them. The process to get one is very similar to that of a crown, and they can be made to be fixed or removable. Regardless of which restoration you receive, daily brushing, flossing, and routine checkups can easily make them last for 10 years or more. Metal is great for a lot of things, but not for your mouth. 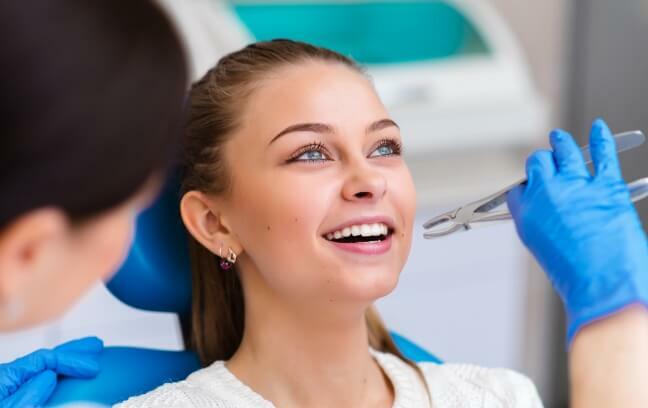 In addition to tarnishing your all-white smile, metal crowns and fillings contain mercury, which is potentially harmful to your long-term health. At Family Dental Associates, we only use mercury-free tooth-colored fillings and porcelain crowns. These safe and natural-looking alternatives can restore chipped, cracked, broken, or decayed teeth to a healthy state. Modern dental porcelain is more durable and aesthetically pleasing than ever before. 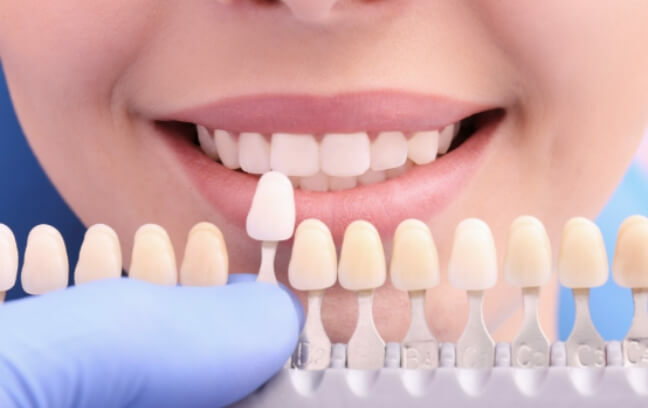 Using precise color-matching techniques, these crowns can perfectly mimic your natural tooth color, and the porcelain is even semi-translucent for a lifelike glow. In addition, porcelain crowns are strong and will last for over a decade with proper care and maintenance. Metal fillings were once the standard for dental care, but times have changed. Advanced technology has given us tooth-colored fillings, which are bonded to the teeth and are virtually undetectable. The same material we use for tooth-colored fillings, composite resin, can also be used to repair breaks or close gaps. Metal-free, tooth-colored fillings can usually be completed in a single day – that’s something to smile about! If you are missing a few teeth or even an entire row, we can easily replace them using dentures and partials. Both of these prosthetics are comprised of a natural-looking gum-colored base attached to prosthetic teeth, and they can fully restore your smile so you’ll be able to talk, eat, and laugh comfortably once again. Partial dentures can be used to replace multiple missing teeth located throughout the mouth, while full dentures can replace an entire arch of teeth. A tooth can become so decayed or damaged that the inner most layer, the dental pulp, can become infected or even die. Often, this can lead to extreme swelling and pain in the gums and teeth. In these situations, the only way to save the tooth is with root canal therapy. Root canal therapy is one of the best tools we have to relieve severe dental pain and save teeth that would otherwise need to be extracted. In any case, we will handle your extraction with the utmost care. Thanks to modern dental techniques and sedation dentistry, we can make it so you’ll barely feel anything at all during your extraction. Your third molars, more commonly known as the “wisdom teeth,” often need to be extracted because the modern human jaw simply is too small to accommodate them. 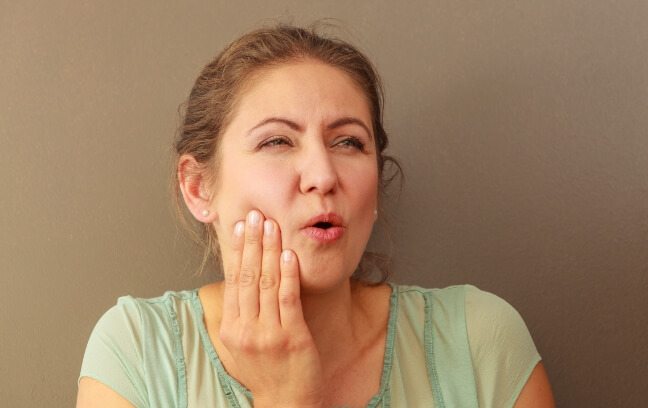 This can cause the teeth to become impacted and infected, and this can lead to a variety of dental problems such as crowding, misalignment, as well as chronic pain. We can extract your wisdom teeth right here in our office, and we’ll make sure to keep an eye on them during your routine checkups so we can remove them before they start being a problem.